It’s about time to put a bow on 2013. Some people want to take it and flush it down the toilet. Others want to take it and replicate it. Maybe you want to take it and run away from it. Or maybe you want to hang onto it and never let it go. “The successful business has a better manager,” he said. That was over 30 years ago so I’ve had a long time to think about that conversation. It’s mostly true because leadership matters. It’s mostly true because a person can make a positive (or negative) difference. It’s mostly true because all of us do things that bring us the results we get. Not always, but mostly. 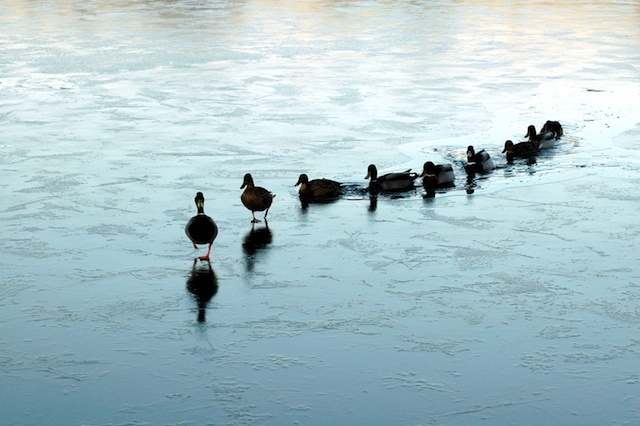 Question: Would that lead duck do the same thing even if his quack-mates weren’t following? He would if he was watching out for himself and doing right by himself. That means, if he cares about his own welfare, he’ll do the right thing. Does the weight of the followers compel him to make decisions he might not otherwise make? Likely. Leadership does bring responsibilities. If that lead duck doesn’t act and do the things that will profit his own life and the life of his followers, then he’s not much of a leader. It’s not merely self-interest. It’s wisdom. That’s what I wish for all of us — personal leadership manifested in our wisdom to lead our own lives, figure things out and make the new year everything we want it to be. There’s no guarantees…other than the guarantee that you won’t reach your goals if you don’t try. So, try hard, then try harder. You’d think building your own business is the only path to success. Carol Roth wrote about book about it in 2011, “The Entrepreneur’s Equation.” Ms. Roth articulated brilliantly what many business people have argued for years. Starting and owning a business isn’t everybody’s cup of tea. Stop listening to the biz opp (business opportunity, aka Internet marketing) crowd. Roth correctly argues that we don’t expect everybody to be a professional athlete, or a surgeon, or an attorney, or anything else. There is no single path to the proverbial good life. We each have to find or create our own way. I’ve spent my entire life in business, but that’s not the only path. For many, it’s a terrible choice. And boy am I glad. Else we wouldn’t have music, art, film, entertainment, sports, medicine, science and a host of other things that improve the quality of our lives. We all enjoy the benefits of good people doing good work. Some do remarkable work. I’m hoping more of them will take pride in it in 2014 and not be swayed by the noise of entrepreneurship. Besides, as Roth correctly points out. More businesses fail than succeed. FAR more. Your personal brand is whatever you want it to be. That’s a personal brand. The rock solid employee who is reputable, reliable and competent has crafted a positive platform. It’s a personal brand. The 6-figure celebrity public speaker who has global recognition. It’s a platform. “That’s not what he wants,” is the argument against the humble lifestyle. But that’s a bias that presupposes that everybody wants what we want. They don’t. It also presupposes the myth that any of us can be whatever we want. “You can do whatever you put your mind to,” is among the biggest lies of all. Dirty Harry said it best, “A man’s gotta know his limitations.” Not enough people know that. Some of us clearly focus too much on our limitations and not enough on our strengths. No matter, we can all use our talents and craft a personal life – and a life – that suits us well. I was talking with Bettye Zoller, a veteran voice actress in Dallas. It was an interview I was recording for a new project, ChasingDFWCool.com. During our conversation she recalled first finding out about this craft of voice acting. She said very quickly she felt at home. “These are my people,” she told me. 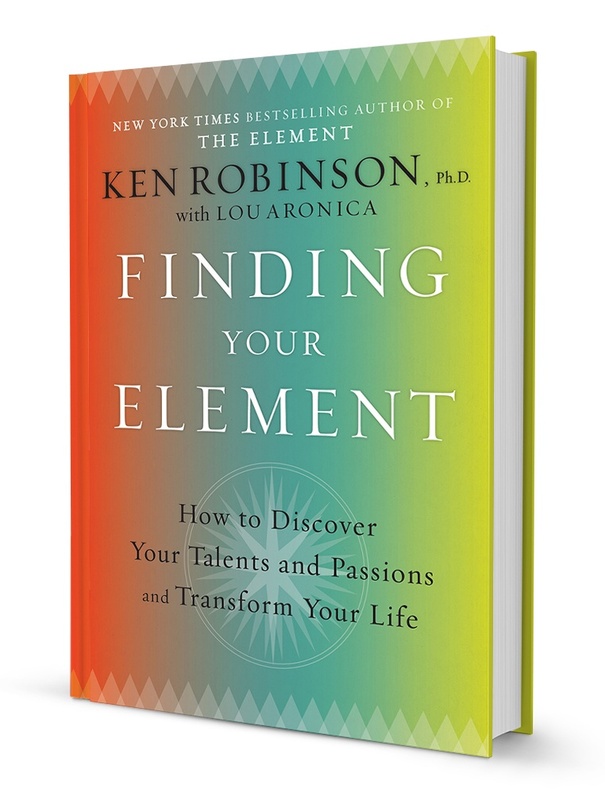 Sir Ken Robinson calls that the same thing he titled his last book, “Finding Your Element.” Have you found your element? 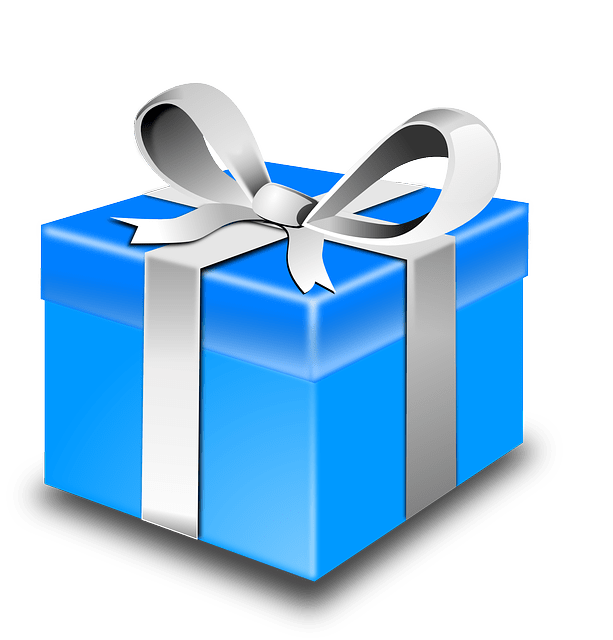 Not somebody else’s element…your own? Maybe you spent 2013 trying to fit in the element somebody else told you was the way to go. And maybe you were miserable. Stop it. Step away from the noise of the maddening crowd and find your own path. Look for the life – and the people – who fit you better. Hopefully, with some effort, you’ll find a crowd you instantly recognize as being “your people.” A place and a crowd where you fit right in. Your element. I don’t know what that looks like for you. Or what it might feel like. Truth is, I have my own days where I’m unsure of what it looks like for me! It remains the epiphany worth searching for. If you found yours already, be thankful. Embrace it. Push forward. If you’ve not yet found yours, keep looking. Keep trying things. Examine yourself. Discover your strengths. Soar with those. Don’t over-estimate your weaknesses and don’t under-estimate your strengths. I hope 2014 is the year you find your element.